As a kid, when we traveled as a family, my mother did all the packing. We would pack everything and anything. My mother’s motto was to pack for all situations. So each person ended up with two luggage and a carry on. Fast forward to 2008, when I took my first solo trip. I went to Guatemala for two months and I had a large suitcase, carry on and backpack. Guess what, I didn’t even wear more than half of what I packed. I also learned that over packing made traveling inconvenient. Since then, I have improved on my packing skills (still not an expert). For instance, when I backpacked across Colombia and Central America for a year, I had only a 60 litre backpack. Since then, I only travel with an 18inches carry on and a small backpack. So you might wonder, how do I decide what to pack? Mostly, the weather of my destination decides this. I mostly pack a pair of skinny jeans, leggings, a nice dress, one or two dressy tops and a few casual tops and my medications (I have allergies and sensitive tummy). I also pack along a party shoe, scandal, flip flop, good walking shoes, a good book (I exchange it when done for another one), contact lenses and essential toiletries. A pair of sunglasses always come in handy especially when you have contact lenses on. Prescription sunglasses are other alternative for those that prefer not to use contact lenses. However the two things that I ALWAYS pack with me are a sarong and my phone. 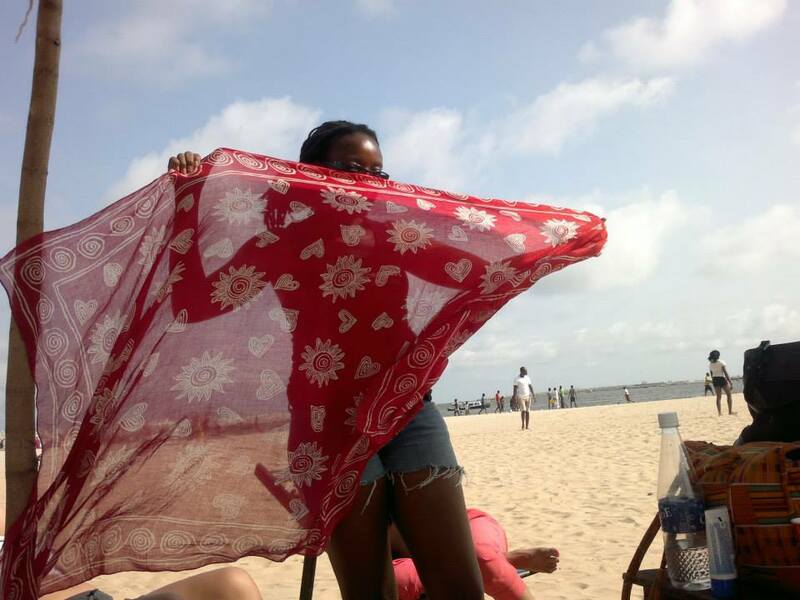 I use it as a towel – traveling with a towel takes up space so I opt for a Sarong. 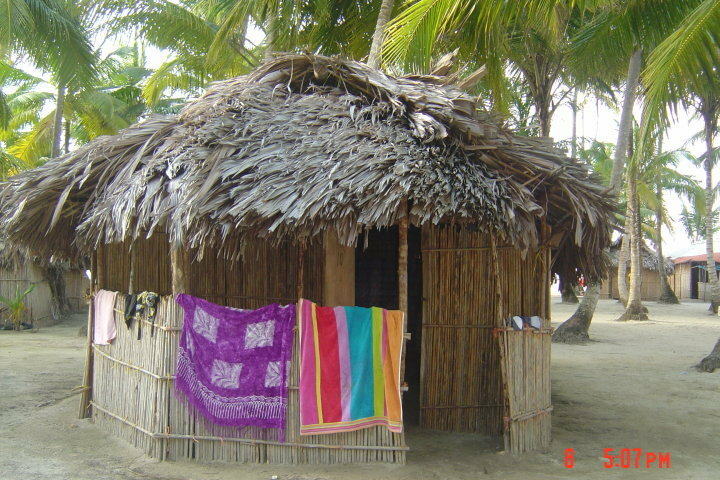 As a covering sheet for chilly nights – I get cold real easy so sometimes when I stay in hostels, I’ve had to use my sarong at night because I was cold. The best part about the sarong is it weighs nothing hence can fit in your bag. Also when used as a towel, it dries quickly since it is made of light fabric. I have an unlocked phone so I can get a sim card when I arrive at most countries for equivalent of USD$2. This makes it easier to coordinate with my local contacts and friends. I don’t have a camera so my phone serves as my camera. My favorite part is the apps (Google Map, AirBnB, Couchsurfing, Currency Converter & WalkLogger). Google Map: I struggle with directions so my phone comes to my aid. During my travel in Nairobi, Kenya this July, locals I asked for directions were unable to give me exact directions so I turned to Google Map and Voila, I get directions to where I’m going. I remembered the time a taxi driver in Istanbul tried to take a longer route to get more money off me, Google Map saved the day. I simply turned on the map and politely asked why he wasn’t taking that route. The expression on his face was priceless. I recently started using AirBnB on my two months summer trip. I would send a request for a place in Mombasa, Kenya while I was traveling in Zanzibar, Tanzania a while before my trip to Kenya. The app made this possible. Currency converter app made it very convenient for me. This summer, I planned to visit 11 countries with varying currencies and exchange rates. It also helped when exchanging money (making sure I wasn’t getting cheated) or when buying something. Note: using my phone while traveling is convenient for me, first because I use T-Mobile and with its global coverage, I have access to free unlimited texts and data in about 100 countries. For the countries not included in T-Mobile global coverage, I use the data package for the local sim card I purchased. What are your two must have items when traveling?